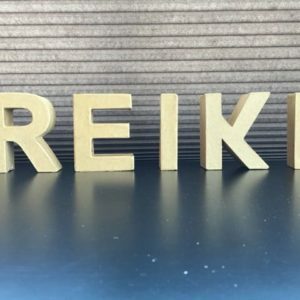 Reiki professionals often stress about fees. 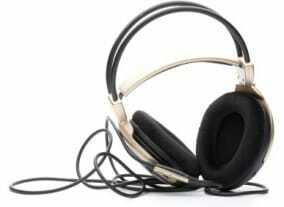 It could be so much easier. 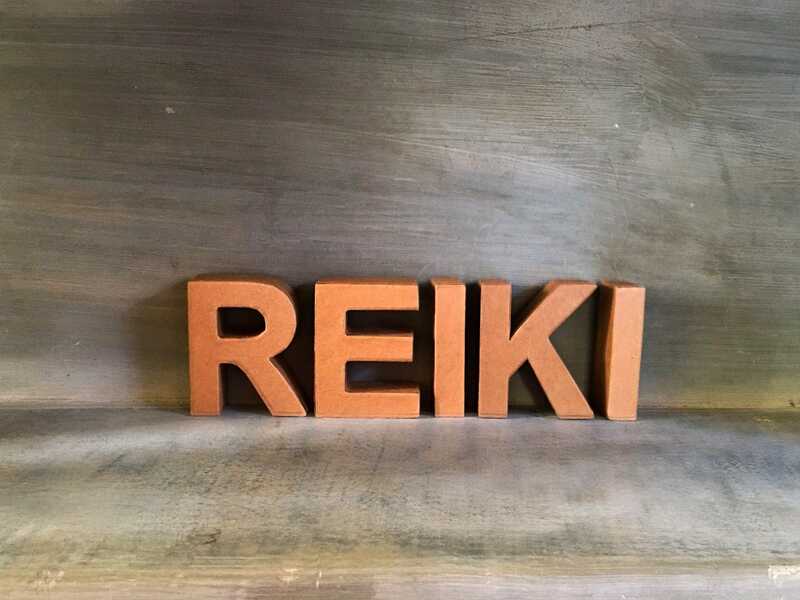 This training walks you through every aspect of finding fees that fit you like a glove so prospective clients recognize you as a credible, thoughtful Reiki professional they would like to work with. 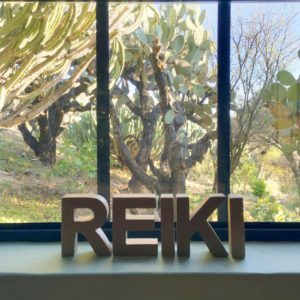 I was already confident about the value of Reiki treatment and charging appropriately, but learned so much listening to this, and realized there’s always more to explore.